Doogee F7 To Go With Helio X20 Deca Core Processor! Will Retail At Around 8000 Pesos? Home / doogee / mobile / news / Doogee F7 To Go With Helio X20 Deca Core Processor! Will Retail At Around 8000 Pesos? If that's the case, this is what we should expect in the Future. Doogee, one of the better known Chinese value for money phone manufacturer just announced their upcoming Helio X20 deca core powered F7 will be available next early next year. If that's the case, they'll be the first one to ship a phone with the beastly Helio X20 deca core processor. Aside from that the Doogee F7 will sport a 5.7 Inch 2K screen, 3 GB of RAM, 16 GB ROM and 4,000 mAh of battery. This handset will also come with a 21 MP sensor at the back, 5 MP selfie camera and basic connectivity features like WiFi, Bluetooth and LTE. Doogee also promised to ship it with Android 6.0 Marshmallow out of the box. 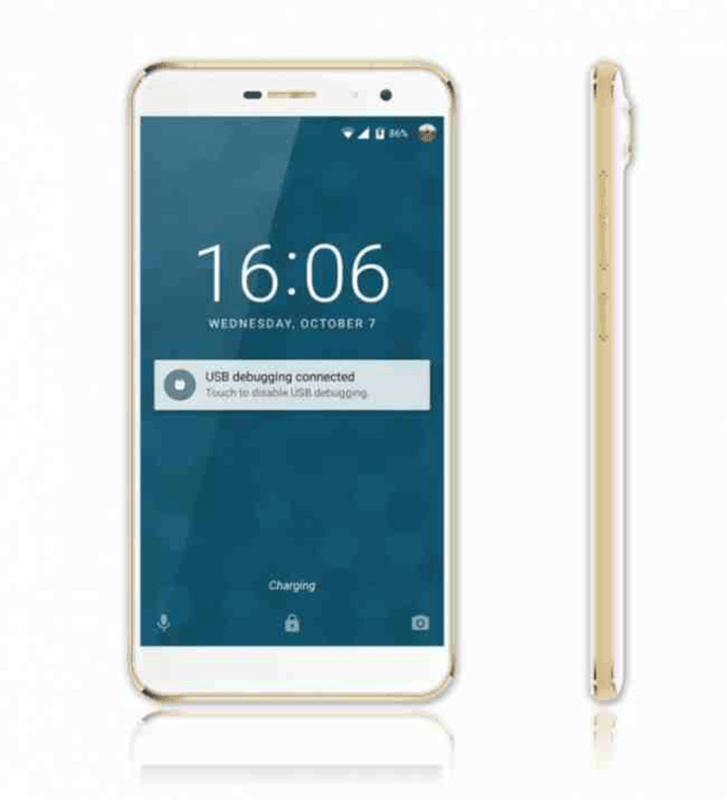 The best part of this device is the price, a foreign tech site got an info that Doogee will retail the F7 at a hard to believe rate of just USD 169.99 which is roughly around 8,000 Pesos only! While it's unlikely for this phone to make it somewhere in the Philippines, it could be a future benchmark for our local phone brands next year. Pretty exciting right? Let's see if they can pull this one off.